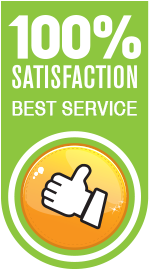 Want to know where you’ll find the best prices on locksmith services? 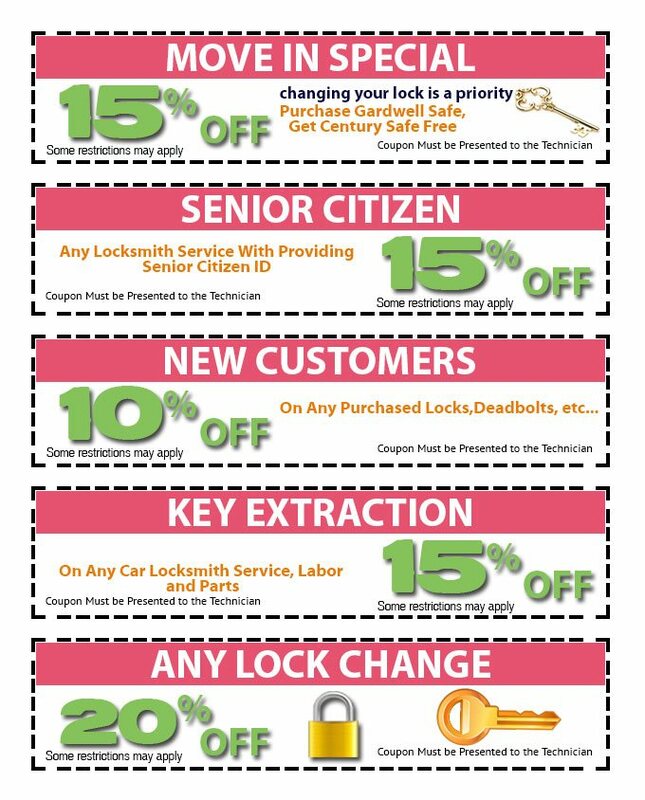 Right here, at Melrose Park Locksmith Store ! Our already low pricing scheme can further be brought down. All you need to do is pick a coupon from our extensive list and redeem it the next time you opt for us. Saving money is as simple as that!